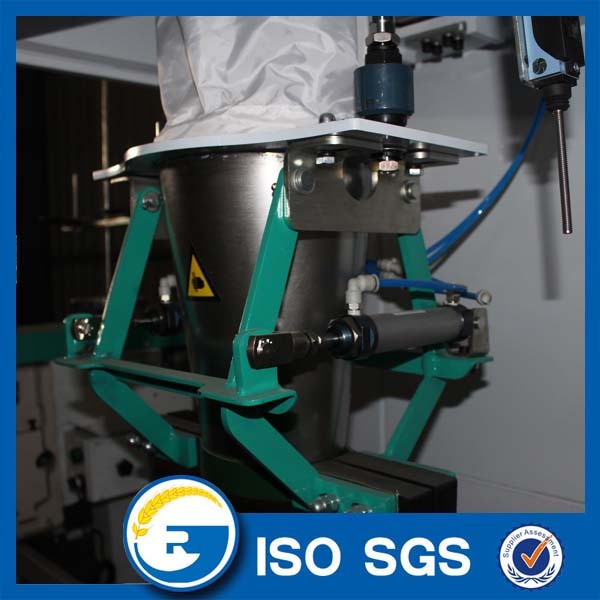 Our Wheat Flour Making Machine can process soft wheat, durum wheat, hard wheat , with different final products: wheat flour, semolina, and bran , standard flour extraction rate: 75-82%, grade 2 flour:70-75%,grade 1 flour 60-72%. 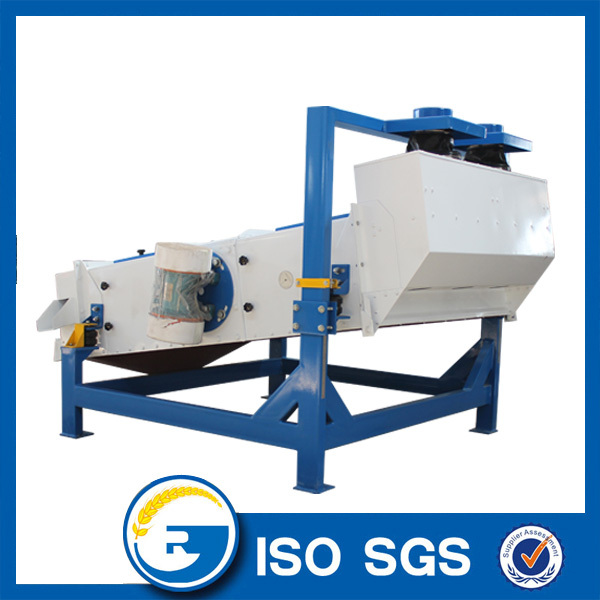 our high configuration with cleaning wheat,conditioning wheat,grinding wheat,sifting flour,and final packing part . 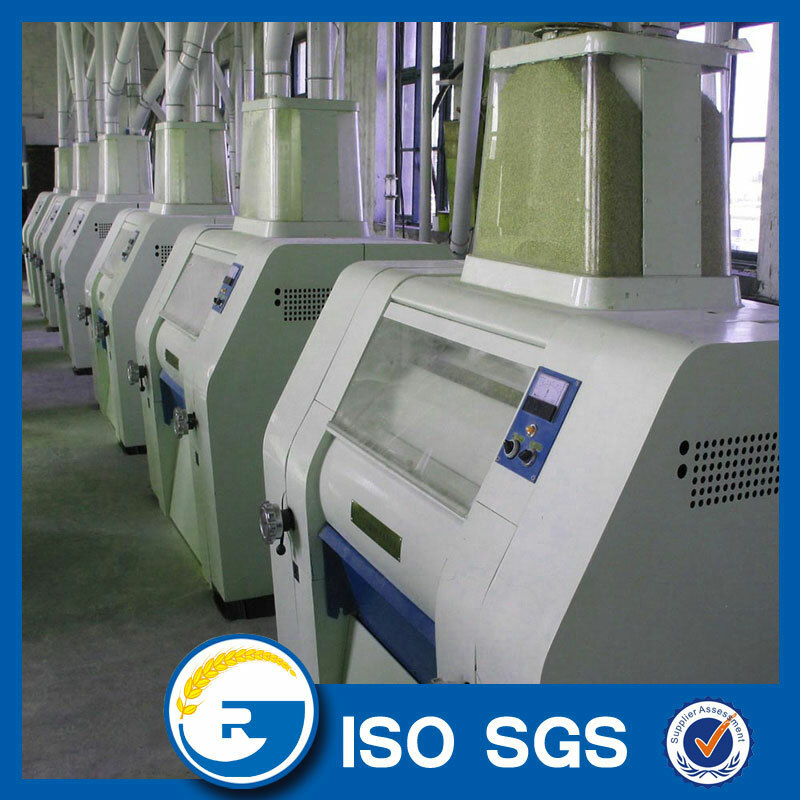 There are two types in Wheat Flour Making Machine : wet process and dry process. 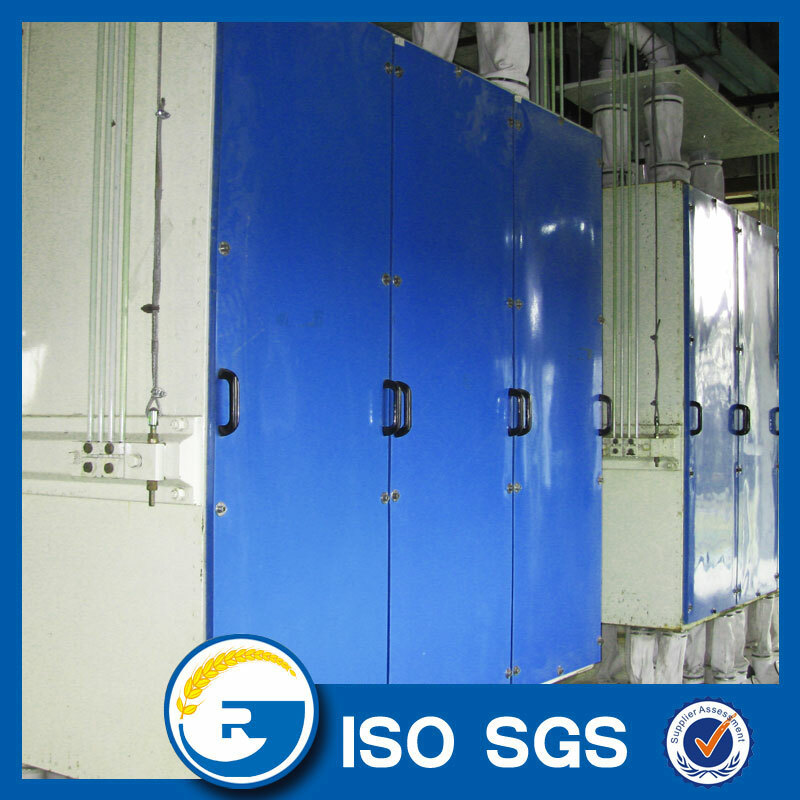 1.We will pack the wheat flour making machine by the protect film inner, water-repellent plastic outside. 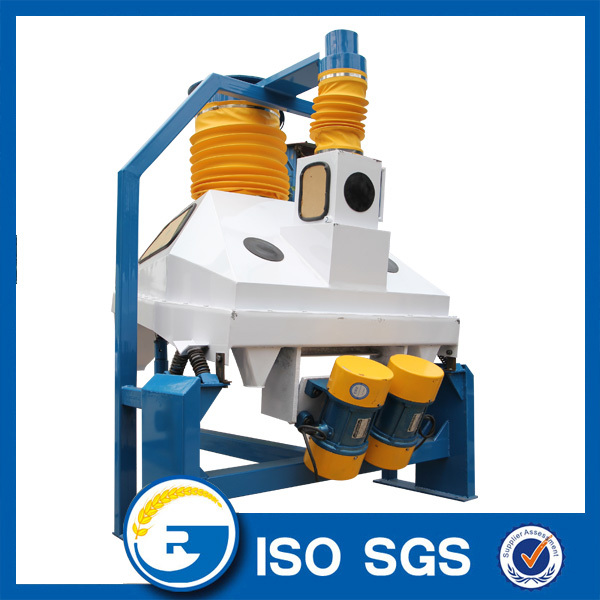 3.The wheat flour making machine will fixed by steel rope in the container. 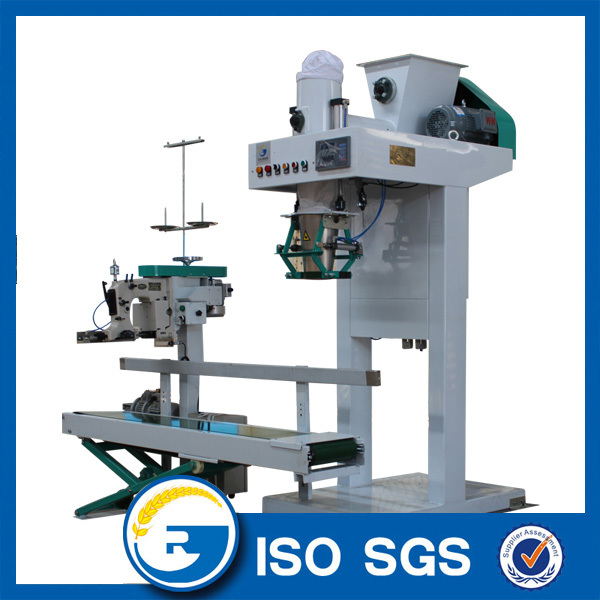 Looking for ideal Wheat Flour Making Machine Manufacturer & supplier ? We have a wide selection at great prices to help you get creative. 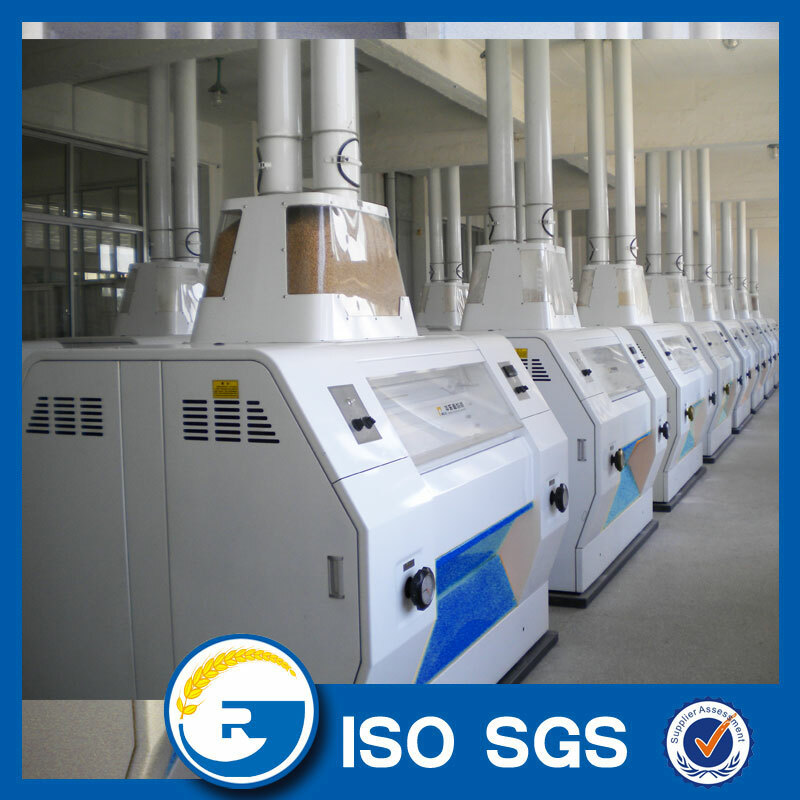 All the Flour Making Machine are quality guaranteed. 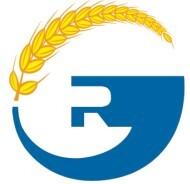 We are China Origin Factory of Wheat Making Machine. If you have any question, please feel free to contact us.